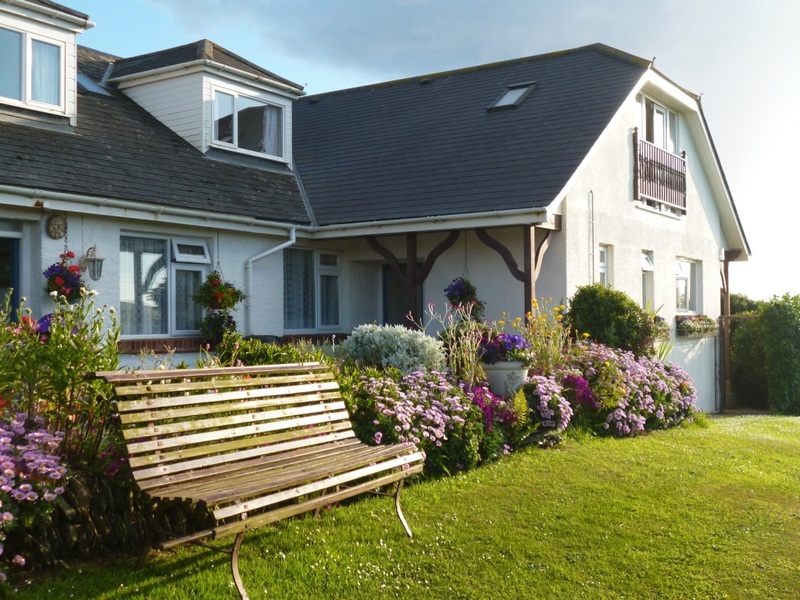 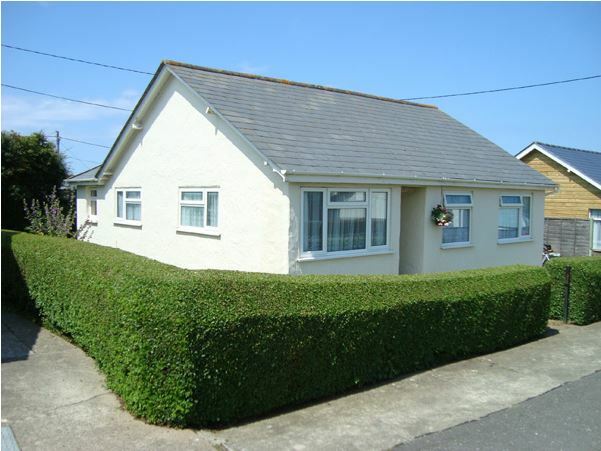 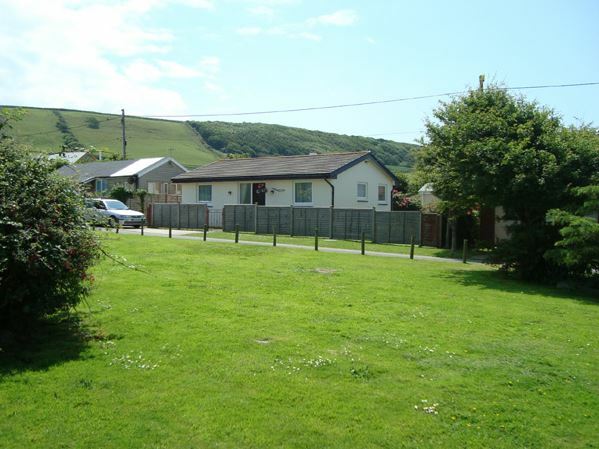 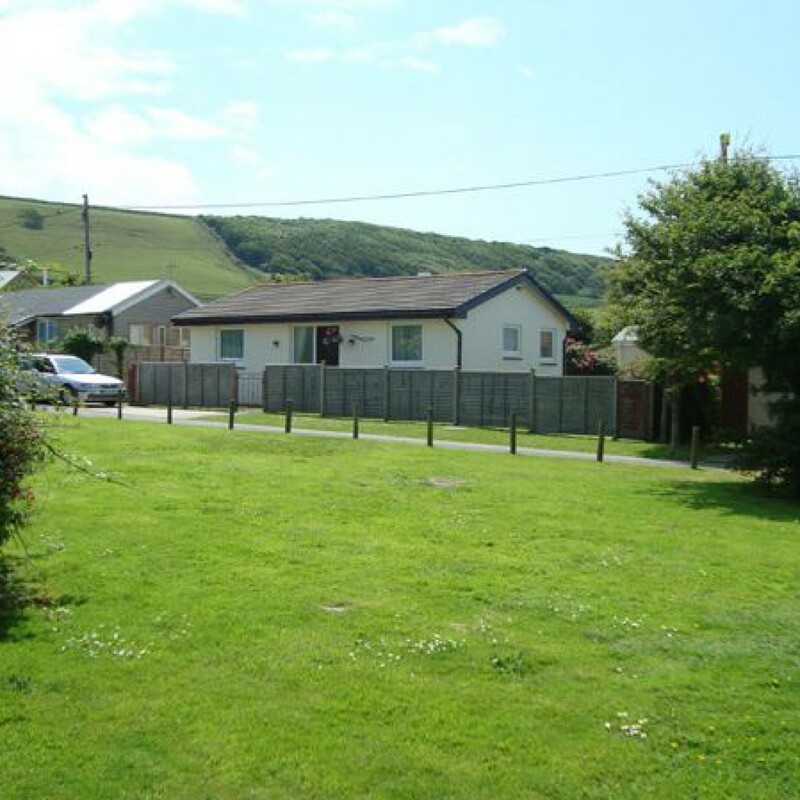 For a relaxing Croyde Break, Jenny & Richard offer comfortable holiday cottages really close to the beach. 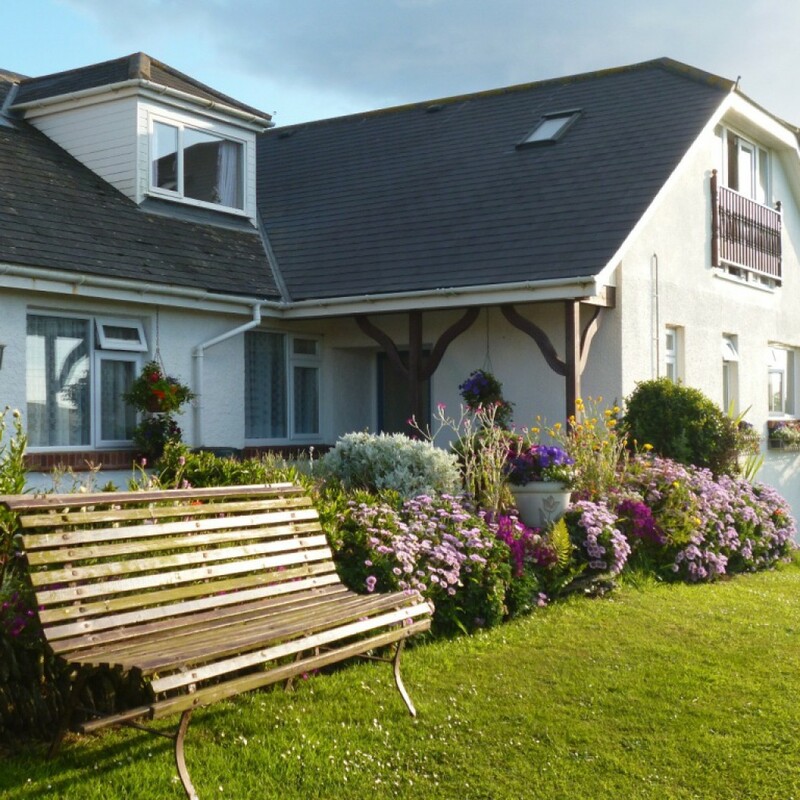 With a good choice of accommodation for small or large groups, you can book short breaks, or stay for longer, and our Beach Cottages are available all year round. 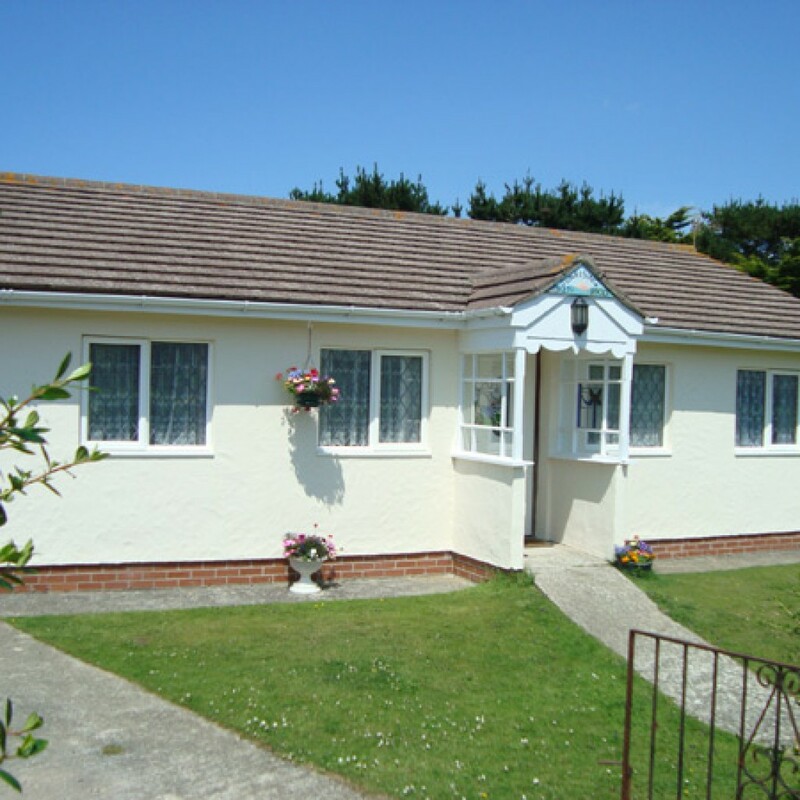 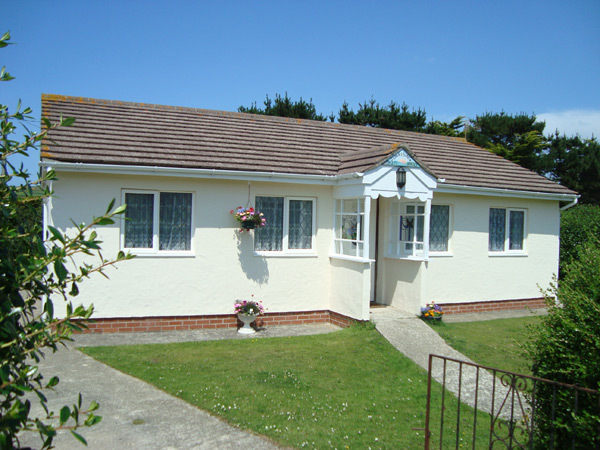 Our beach cottages have 3 bedrooms and sleep 2 to 8 plus cot. 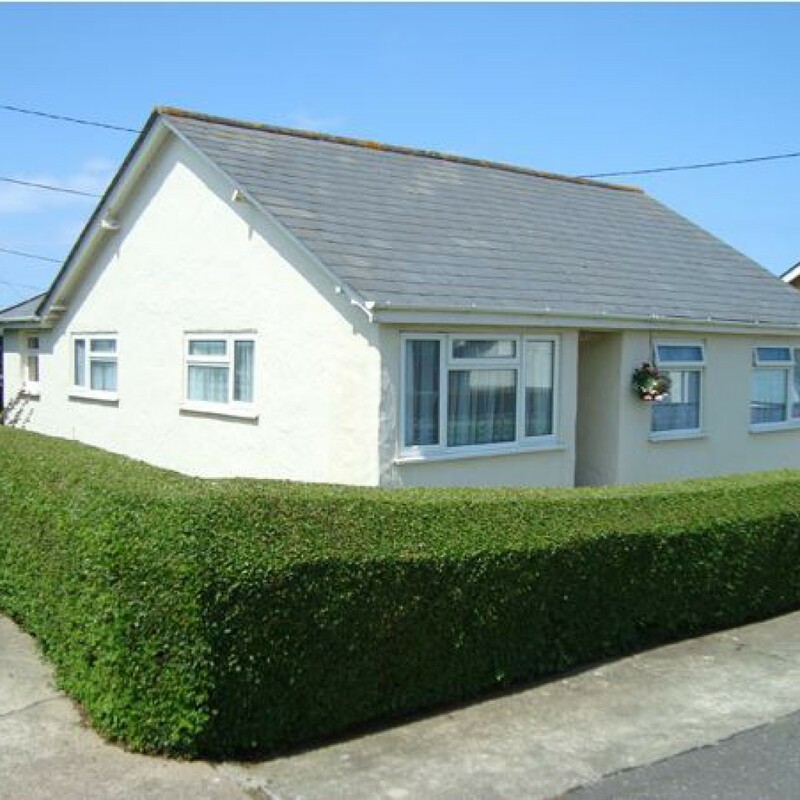 Fully equipped, in their own secluded gardens, with ample parking, and situated very near to the sandy bay and delightful village.